Professional office staff. Our employees have decades of experience in the moving industry. They are knowledgeable, friendly and ready to answer any questions. Even paperwork is a breeze when you work with us. Courteous and efficient moving crew. Each one of our movers undergoes a background check before wearing our uniform. They are highly trained in the latest and safest moving practices. Accurate quotes. Sadly, many other movers don’t give customers accurate estimates. They lure people in with “too good to be true” quotes, then add fees to the final bill. You’ll never experience that sort of dishonesty All Jersey Moving & Storage. We stand firm on honesty and clear communication with customers. Clean and well-maintained vehicles. We treat our equipment like we treat your belongings: with respect. You’ll see clean and tidy trucks arrive at your home on moving day. 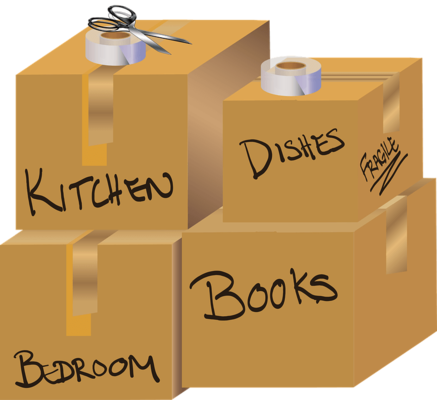 Because we know Belleville, we can protect you from headaches on moving day. We know the residential and business areas, the building management companies and even the parking rules. It happens to the best of us: a last-minute change of plans. 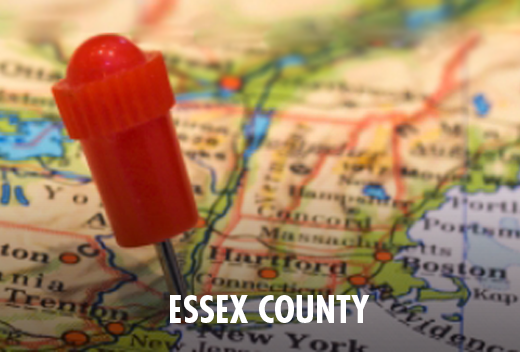 If you find yourself in a pinch, turn to All Jersey Moving & Storage. We dispatch vehicles through Belleville on a regular basis, so scheduling a last-minute move is no problem. Simply go online to our instant moving quote form, then call 1-800-922-9109. Be sure to leave us a message if it’s after normal business hours. In keeping with our standards of quality, we offer climate-controlled storage units. Whether you have a long- or short-term storage needs, give us a call. Our state-of-the-art wooden storage units provide the best in protection from the elements. Ask about furniture protection such as quilted padding. Your belongings will be as safe as if they were with you. Are you ready for your move in Belleville, NJ? Reach out to us today for your free moving quote!